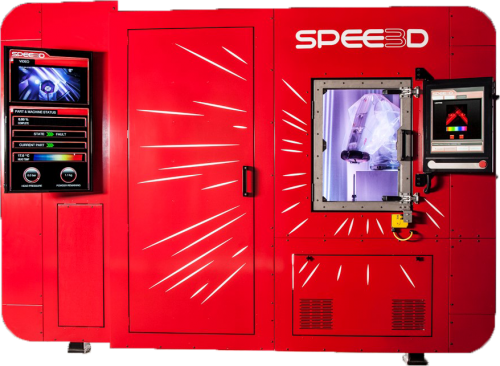 Charles Darwin University has partnered with SPEE3D to form the Advanced Manufacturing Alliance, a joint initiative to utilise a world-first 3D metal printing technology. This combination can shorten manufacturing lead times, reduce cost and enable rapid product design iterations. 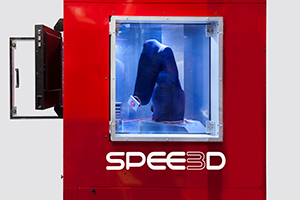 SPEE3D has carved out its niche in the manufacturing world – it doesn’t fit with either 3D printing or the current casting technologies. 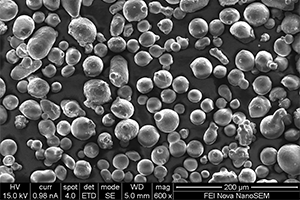 It combines the advantages of 3 current manufacturing technologies – COLD SPRAY, 3D PRINTING AND CASTING. With the proper people, problem statements and ideas we have the potential to change prototyping, mass production, and to revolutionise supply chains. Ideas for applications? Ideas for collaboration? Ideas for research? 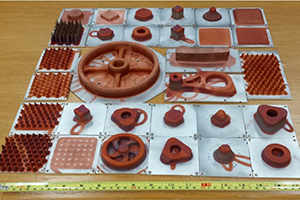 SPEE3D’s technology can help you to develop products from concept through to mass production for application in industries such as oil and gas, mining, remote manufacturing and automotive. produce and validate manufacturing procedures and standards for the technology in partnership with higher education. We are looking to work with academic partners to conduct leading-edge research to unlock the full potential of this innovative technology.